Emirates Gold, operating for more than 20 years in Dubai, is the most influential and respected gold refinery in the Arabic region. Our company, a pioneer in the gold industry, processes up to 200 tons of gold per year and is known for its solid reputation, finest quality product, superior client service and effective management. Emirates Gold are one of the best known UAE gold producers outside the emirates region, thanks to their large size range of bullion bars and comparatively low premiums. 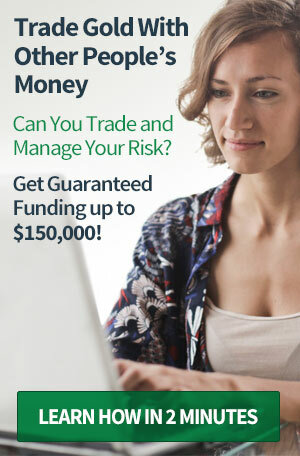 As well as their popular investment bars, they produce attractive semi-numismatic bars for collectors worldwide, plus coins, medals and pendants for the Middle Eastern market. 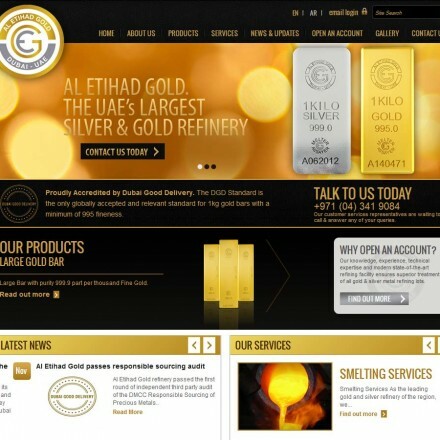 As a large precious metals refiner, the Emirates Gold website contains a lot of detailed company, service and product information along with downloadable product catalogs, videos and market news. 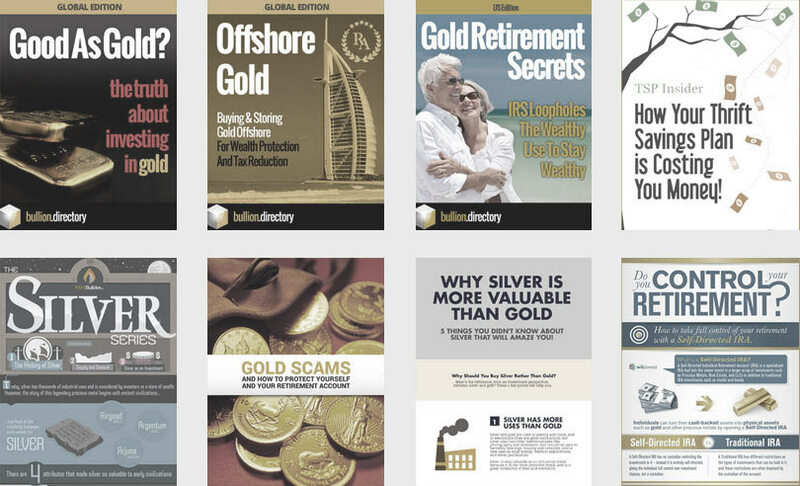 There is no information on precious metals investment per se, as investment advice is typically left to the international network of Emirates Gold stockists. Emirates Gold’s site is simple to use and easy to navigate with all information on their products and services being clearly signposted in the drop-down menu. Font sizes are large and easy to read. Contact information is clear and visible. As a b2b refiner Emirates do not have a many online consumer reviews but their products being reviewed on third-party stockists are all extremely positive. Bullion.Directory recommend that any complaints should be made directly to Emirates Gold in the first instance – their customer care line is +971(4) 367-9030. 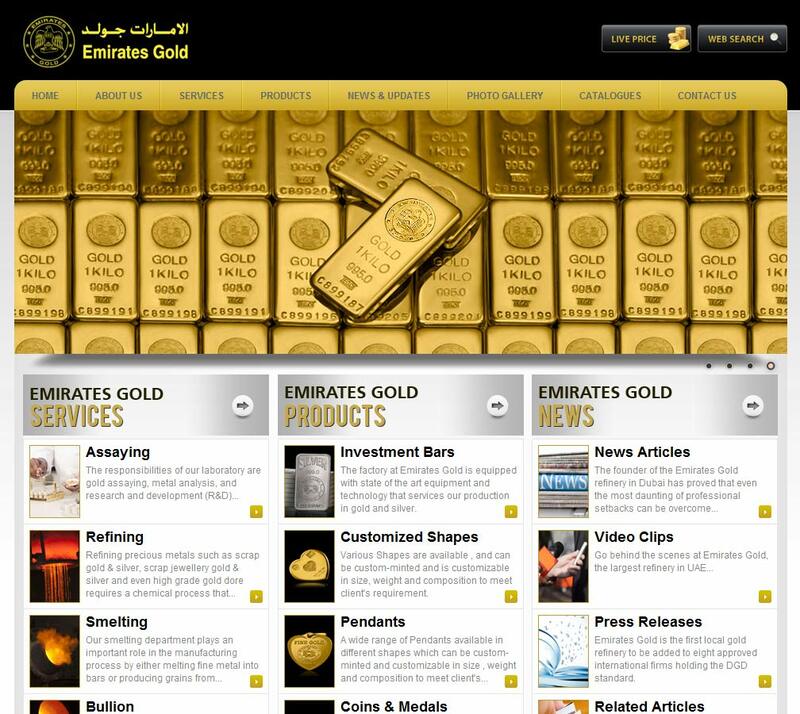 When doing business with Emirates Gold - please say you saw them in Bullion.Directory. Read or add Emirates Gold reviews and ratings using the "reviews" tab above. 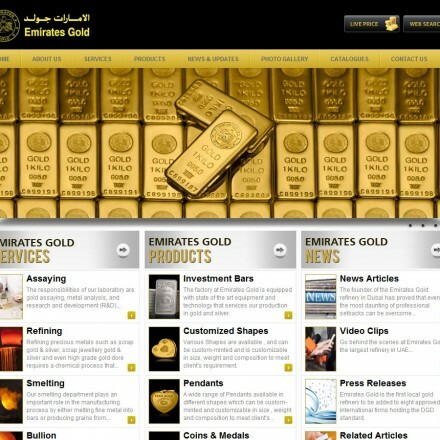 All Emirates Gold details are believed to be correct at the time of listing. Please report errors here. I am proud to be buying Emirates Gold bars over Swiss Australian or American. The gold bars are most handsome with great eye appeal without vanity. At always best local prices in Dubai souk or with gold.ae website is making great deals beside PAMP or others like them.